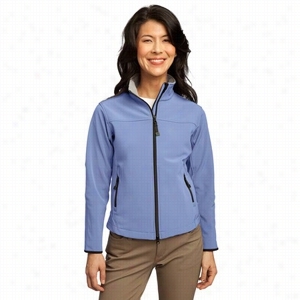 Core 365 Ladies' Region 3-in-1 Jacket with Fleece Liner. 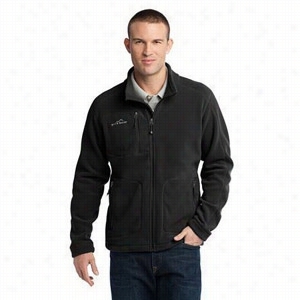 Landau Mens warm-up scrub jacket. - Black - M.
OGIO - Ladies Minx Jacket. 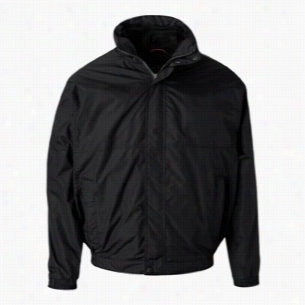 Port Authority Tall Challenger Jacket. 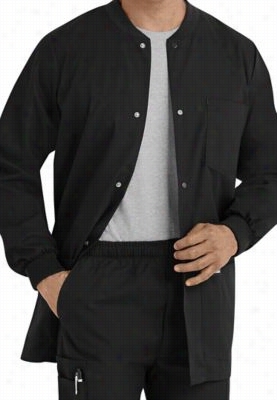 Jockey 3-pocket zip-front scrub jacket. 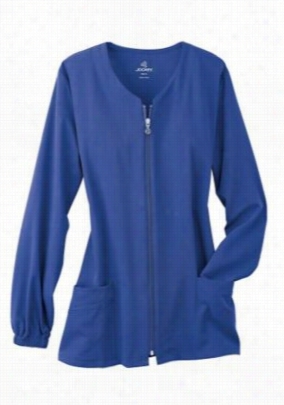 - Galaxy Blue - XL. 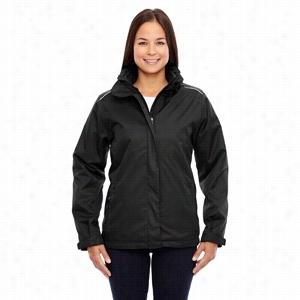 Port Authority Ladies Glacier Soft Shell Jacket. 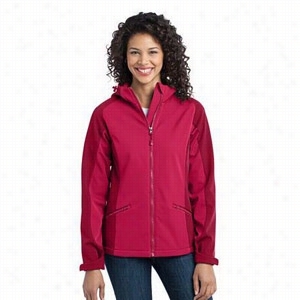 Port Authority Ladies Gradient Hooded Soft Shell Jacket. 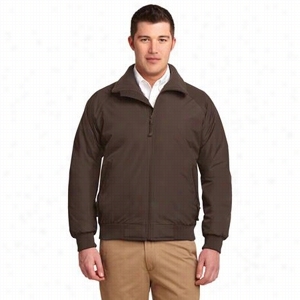 Eddie Bauer Wind Resistant Full-Zip Fleece Jacket.